Transderm® Ionto system is a powered drug-delivery system that has been FDA approved for the “local administration of ionic drug solutions into the body for medical purposes and can be used as an alternative to injections”. 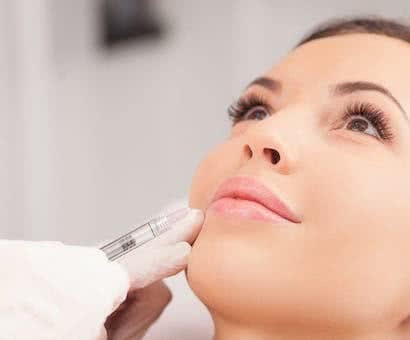 Transderm® Ionto system uses Dermoelectroporation® Technology to deliver Ionic drug solution into the body and when connected to Ultrapeel® microdermabrader allows a very efficient transdermal delivery of products. 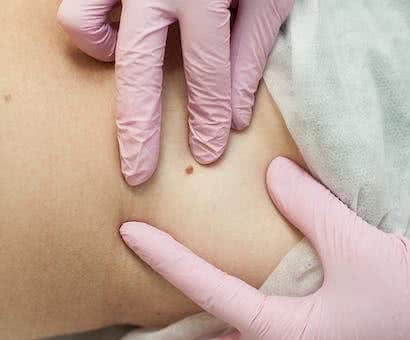 Doctors are successfully using the device for transdermal delivery of macromolecles such as Hyaluronic acid, Carnitine, Aminophilline aminoacids, vitamins, steroids and whatever else under doctor’s indication and prescription. 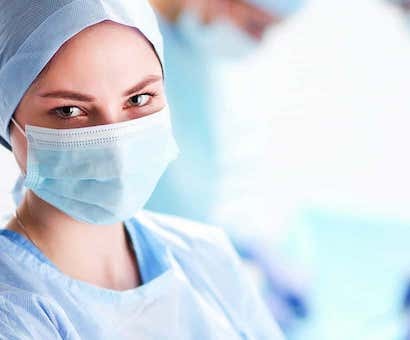 Both positive and negative ions of the drug are transdermally delivered that means that the technology works like a injection and it is not invasive as any injection is. No PH modification nor electrolysis of the ionic drug solution occurs with Transderm® Ionto so that no contraindications are reported. 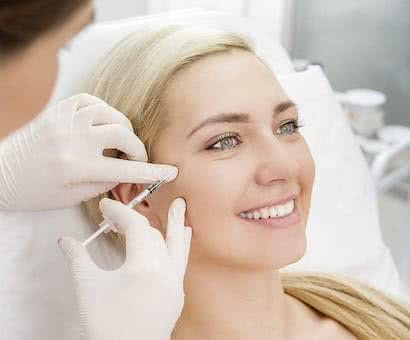 Due to the no PH change of the ionic drug solution Transderm® Ionto can be connected to the Ultrapeel® Crystal T and then newest Ultrapeel® II Microdermabraders. This configuration enhances transdermal delivery flux and allow users to deliver ionic solutions faster than traditional Ionthophoresis . Patients will enjoy treatments with Transderm® Ionto due to the very high comfortable sessions. Vibration feature that makes electrical pulses delivery perception to decrease significantly. Microdermabrasion enables a standardization of the skin characteristics, so the drug delivery rate is reproducible. This was until now the biggest problem of the classical Ionthophoresis. Yes. Transderm® Ionto System got FDA clearance in Dec. 2003 and had and additional vibratory feature cleared in Oct. 2004. HOW ABOUT THE USE OF THE DEVICE? Transderm® Ionto System is an FDA cleared medical device for use by doctors (or under doctor’s supervision) and with FDA approved ionic drug solution for Ionthophoresis. As a matter of fact all Ionthophoresis devices have to be used with drugs cleared from FDA for Ionthophoresis use. Therefore, to choose the proper ionic drug solution best suited for the specific application refer to the existing medical literature. WHAT IONIC DRUG SOLUTIONS CAN BE USED WITH THE TRANSDERM® IONTO SYSTEM? 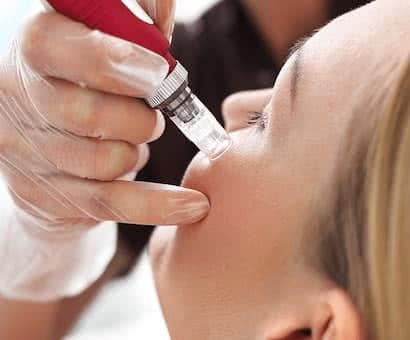 Transderm Ionto System can be used by doctors with any FDA approved ionic drug solution and in the US, the product officially cleared by FDA for Iontophorethic use, is a brand of Lidocaine hydrochloride 2% with 1:100,000 epinephrine topical solution. At the present time, the only brand name officially FDA cleared is Iontocaine ® (lidocaine hydrochloride 2% and 1:100,000 epinephrine type) from Iomed Inc for Ionthophoretic use Any other use (different ionic drug solutions) is under doctor’s indication considering that the device is, from an FDA standpoint, recognized as an alternative to Injections. IS TRANSDERM® IONTO SYSTEM FDA CLEARED? Able to treat the same surface in about half of the time or deliver double the dosage of ionic drug solution Capability of Transdermal Delivery of ionic solution of drugs. No electrolysis of ionic drug solutions. No variation in the ionic drug solution pH. Both positive and negative ions of the drug are transdermally delivered at the same time. Promotes transdermal delivery rate by means of microdermabrasion and pulses delivery. Reproducibility of dose delivered due to preliminary microdermabrasion. Vibration feature to minimize the electrical pulses perception on patients. Non-Invasive action. No trauma from injections. 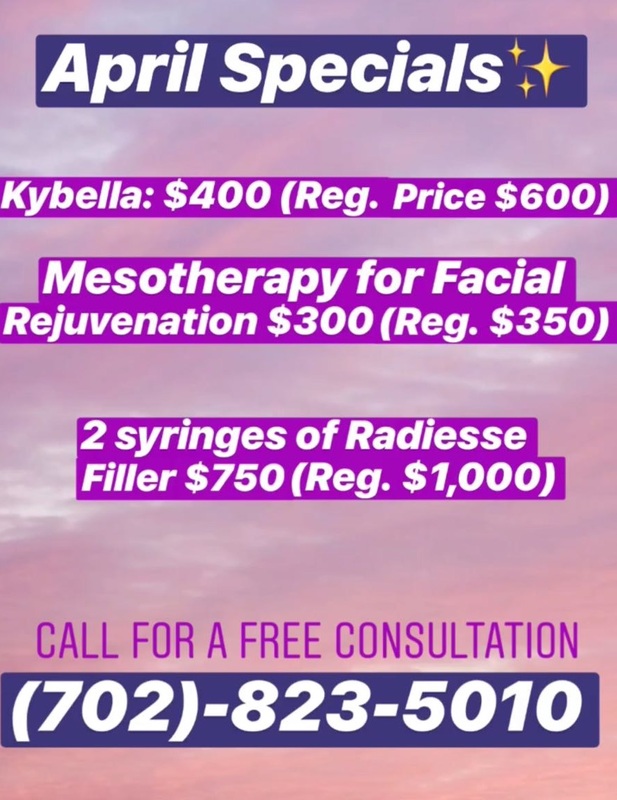 Established in 2007, the Sahara Medical Institute has a twofold mission -- to provide the latest skincare and body treatments to help our clients look and feel their best, and to provide the highest quality pediatric care for our younger patients in the Las Vegas area. Sahara Medical Institute is led by Dr. Francisco Peraza, M.D, who has been practicing medicine for over 20 years. 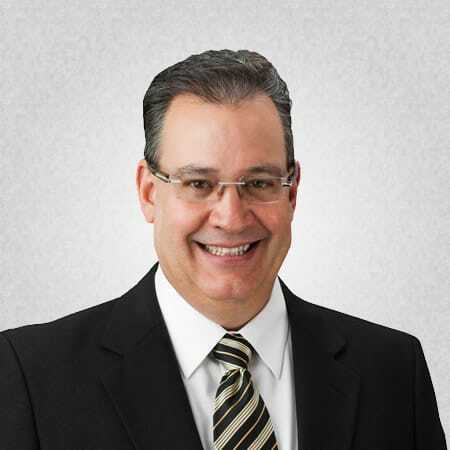 Dr. Peraza earned his Doctor of Medicine from Instituto Superior de Ciencias Medicas de la Havana in 1991 Cuba (with license in Nevada since 07/2007), where he also became a First-Degree Pediatric Specialist. "Today was my first consultation and I loved it! Thanks for your attention, all of you are very kind! Merry Christmas and Happy New Year!" "Excellent attention! The staff was very attentive as well as the doctors. I recommended them!" "This site, I don’t just like it, I love it! It gives you many tips about health and beauty. And as Marisol says, “Beauty is not a luxury, it is a necessity of the soul.” I love the Sahara Med"
"As always it was wonderful!" "Wonderful, very efficient and very professional yet with a touch of human kindness which is rare to find nowadays! " Established in 2007, the Sahara Medical Institute has a twofold mission — to provide the latest skincare and body treatments to help our clients look and feel their best, and to provide the highest quality pediatric care for our younger patients in the Las Vegas area. It is our passion to serve you! Book an appointment at Sahara Medical Institute and let us address your concerns today. Providing the latest skincare and body treatments to help our clients look and feel their best.